Debt Records’ creative director Louis Barabbas has been nominated for the Independent Entrepreneur award by the Association of Independent Music (AIM) for his work with Debt Records and Salford’s Un-Convention, representing the only northern label in the shortlist. 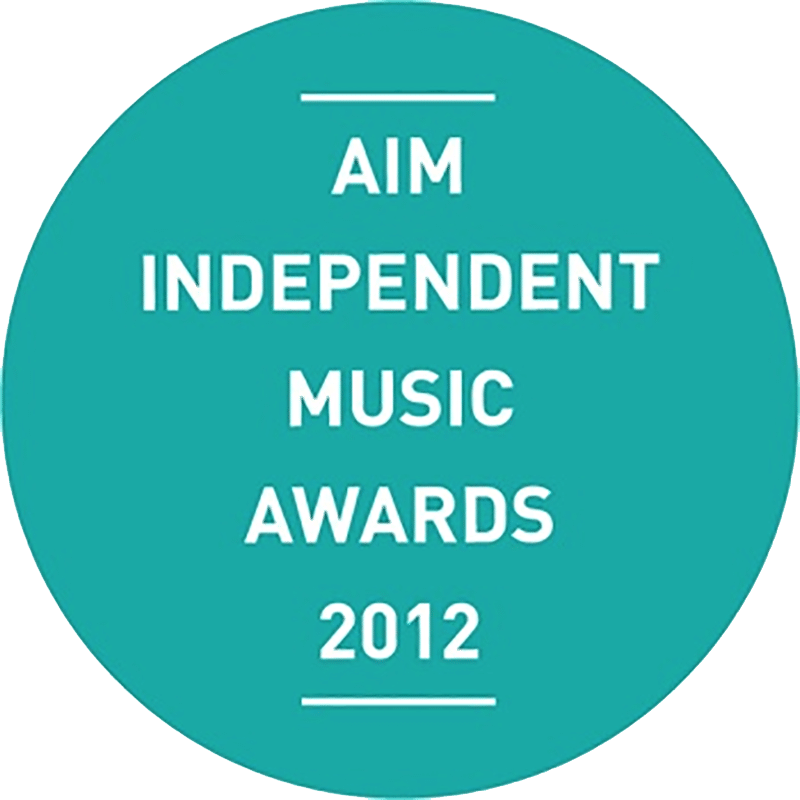 Other nominations across the various categories include artists such as Adele, Frank Turner, Edwyn Collins, Madness and Arctic Monkeys. Labels include veteran companies Mute and Bella Union. Fellow Manchester-based music enthusiast Shell Zenner is also nominated in the Indie Champion category. The awards ceremony takes place on 29th October at The Brewery in East London.